My interview with Molly Tanzer is up at the Washington Independent Review of Books! Tanzer talks about demons, moonshine and magic mushrooms. Check it out–and more importantly, her new novel Creatures of Want and Ruin! My interview with British YA author Tom Pollock is now up at the Washington Independent Review of Books. He discusses his new novel THIS STORY IS A LIE (British title: WHITE RABBIT, RED WOLF). My interview with the critically-lauded author Sam J. Miller is now up at the Washington Independent Review of Books. Sam and I talk about his books The Art of Starving, Blackfish City and his short fiction. My interview with the multi award-winning literary horror writer Victor LaValle is now posted at the Washington Independent Review of Books. I’m particularly proud of this one–I am a fan of LaValle’s work. My colleague Darin Bradley has a new collection of short fiction out this week– intriguingly entitled Light Both Foreign and Domestic (Underland Press). Bradley writes intellectually rigorous speculative fiction, informed by acute sociopolitical analysis and his background in literary theory. I interviewed him a few years ago. Over the last decade, Darin Bradley has been dissecting the future—from the prophetic Book that heralded the arrival of Salvage Country in Noise, to the impending repossession of our education in Chimpanzee, to the harrowing world of voyeuristic terrorism in Totem. Now, with Light Both Foreign and Domestic, he presents a collection of stories that reveal the persistent light of the human spirit, no matter the harrowing darkness that presses down on us. My interview with Matthew Kressel, author of King of Shards, the first in a series of fantasy novels inspired by Jewish mythology, is now up at the Washington Independent Review of Books. Matthew has always been a cheerleader of my own work, so I was pleased to do the interview and give his book exposure. 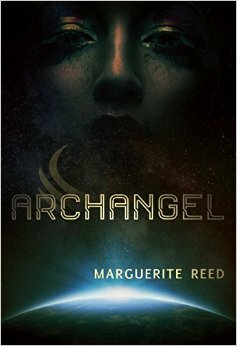 My interview with Marguerite Reed, author of the epic eco-feminist-military SF thriller (think there are enough descriptive tags?) Archangel is now up at the Washington Independent Review of Books. While I was away, my interview with horror/dark fantasy author Dale Bailey posted on the Washington Independent Review of Books. You can check it out here. Be sure to check out his literate, dark fiction. 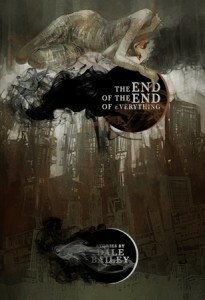 His new collection, THE END OF THE END OF EVERYTHING is excellent. 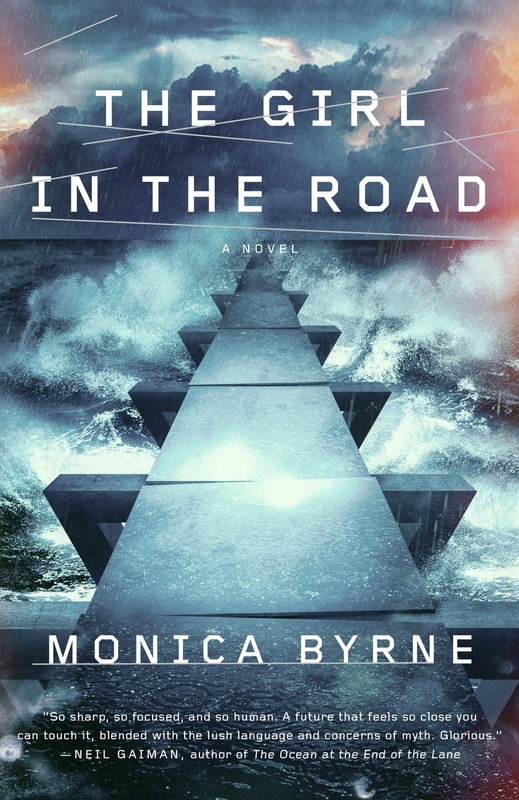 Check out my interview with Monica Byrne, author of the Tiptree Award-winning novel The Girl in the Road has posted on the Washington Independent Review of Books. I knew it would win the Tiptree as soon as I finished it. Just call me Carnac the Great.